Yesterday we skirted the edge of the phenomenon of bands I deeply love and collect but have not yet compiled a BSOG for. Ultravox were the elephant in the room, but as I mentioned, most of their rarity output can be found on as few as four other CDs commercially sold. I could compile a full box of rarities, with even a few tracks that have evaded EMI’s gaze, but I’m not sure I need to do this. Icehouse, on the other hand, have most, but certainly not all of their rarities spread to the four winds on various CD releases! I think this band runs in similar territories, yet is more ripe for the plucking, so to speak. The fact that I just bought the two Icehouse remix German CD collections has sparked this thread within me. I have a large, but by no means complete Icehouse collection. If I were to collate the mooted “Ice Box” what would comprise its contents? Let’s begin today with a look at what was out there from 1980-1981. If I missed anything, well, that’s what the comment fields are for! 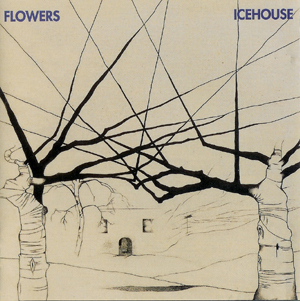 The original OZ LP/CD of the debut Flowers album, “Icehouse,” contained some tracks that didn’t appear elsewhere in other territories. “Nothing To Do” is a Lou Reed pastiche that was excised from all worldwide releases of the Icehouse album. The version of “Cant Help Myself” on only the original OZ LP of “Icehouse” is an impressive 4:41 mix with a long, unique fadeout coda. All subsequent OZ CDs [and I have them all] replace this mix with the straight OZ 7″ mix of the song. Similarly, the 25th Anniversary 2xCD+DVD edition of “Icehouse” says it contains the 10″ mix of “Can’t Help Myself,” but only the 10″ A-side mix at 3:34. The 5:51 mix on the B-side is still m.i.a. on CD. The OZ “Love In Motion” single from 1981 was unique for having two songs that would later be re-recorded in entirely different versions for the 2nd Icehouse album, “Primitive Man” in 1982. But this version was produced by Steve Nye, not Keith Forsey. Out of time for today. Joins us later for more. 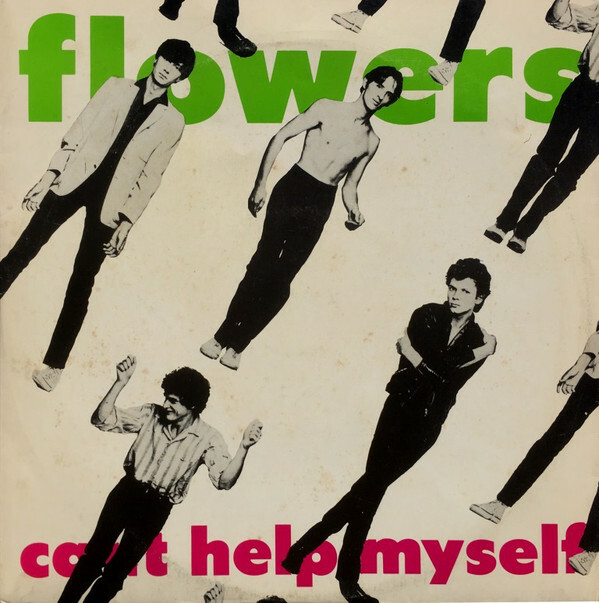 This entry was posted in BSOG, Core Collection and tagged 1980, 1981, BSOG, Flowers, Icehouse. Bookmark the permalink. This is making me a bit giddy. But wow that photo is the best approximation of Gary Numan fronting Roxy Music I have EVER seen! 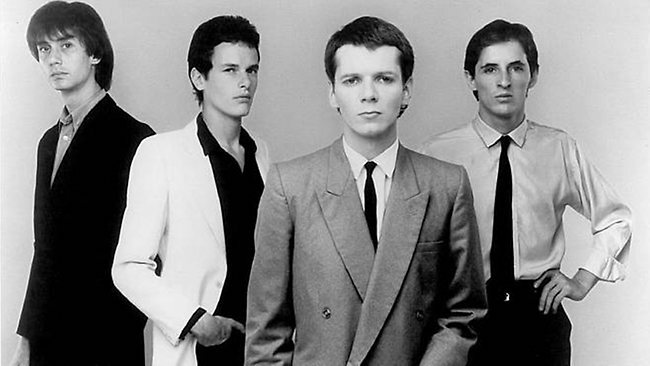 Echorich – Among my friends in 1981, that is exactly what we thought of Icehouse when they surfaced! We were not disappointed. I recall the thrill of seeing a minute of the video for “Icehouse” on Night Flight! That was it. I had that album within a few days. I remember buying that one together with Fripp’s “Under Heavy Manners” and going to a party on he way home and playing the Icehouse album there. 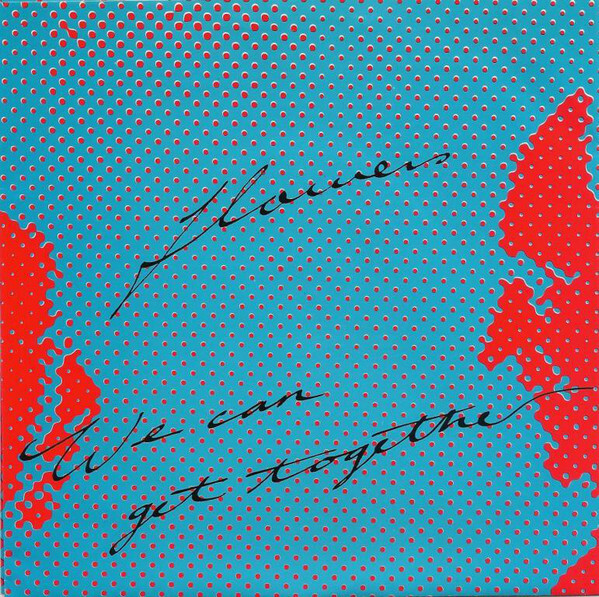 Can’t Help Myself long version is actually available on The Remixes double CD set Volume 2. It’s the original 4.41 version that isn’t available on CD that I’m aware of. Rob C – I have Icehouse remixes vol. 2 on order. It should arrive soon from far away. 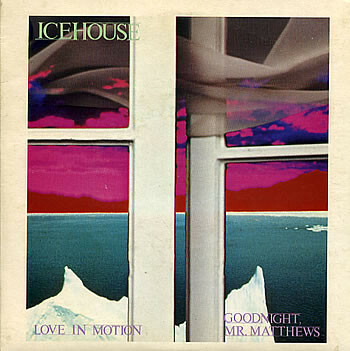 To this day, I love the debut Icehouse album–but they lost me after that. Steve – I find that an interesting thought. They didn’t lose me until the weak, divisive “Code Blue,” but they got me back with the “Big Wheel” album where Icehouse got rebooted following eight years of the Kretschmer backing band. I have the debut and Primitive Man, both of which I like well enough but don’t find essential listening. Perhaps this series of posts will convince me to explore further? zoo – “Sidewalk” is more “rock” than “Primitive Man” but “Measure For Measure” is the one to have. It pull in several directions at once with more glam rock in the mix as well as an impeccable line in Roxy elegance cheek by jowel with definitely muscular rockers like “Cross The Border” and wild exorcisms like “Lucky Me.” Eno guests on treatments and bvox most delightfully. You’ll pick him out readily enough. The next one that works for me fully was “Big Wheel.” “The Berlin Tapes” is my favorite cover album by anyone, ever. Davies reading of Talking Heads’ Heaven is just that… It’s a song I hold on a par with Bowie’s Heroes. Davies goes a long way to prove my point. 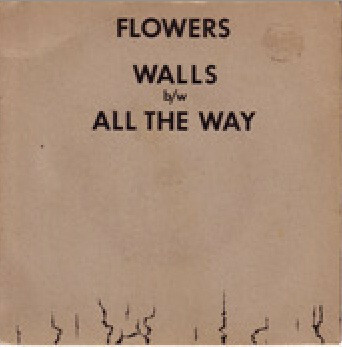 Walls needs a super extended mix. Tim – No argument, there!